Congratulations to Rich Mularski from Wasatch Garage for winning First place in February’s photo contest. 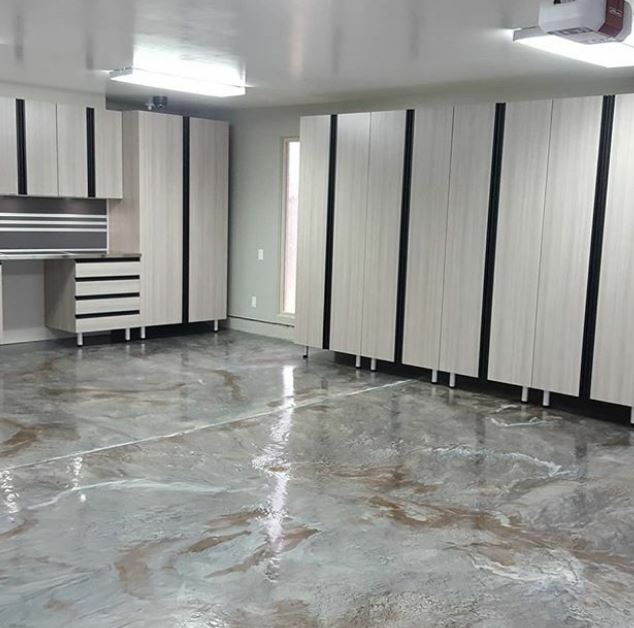 Rich wanted the cabinets to compliment the Lava Flow Metallic coating that he installed. He decided on our Looks Like a Tree cabinets along with black channel pulls for contrast. He couldn’t have made a better choice! Great job Rich! | Next post: Texas Continues to Ramp Up!